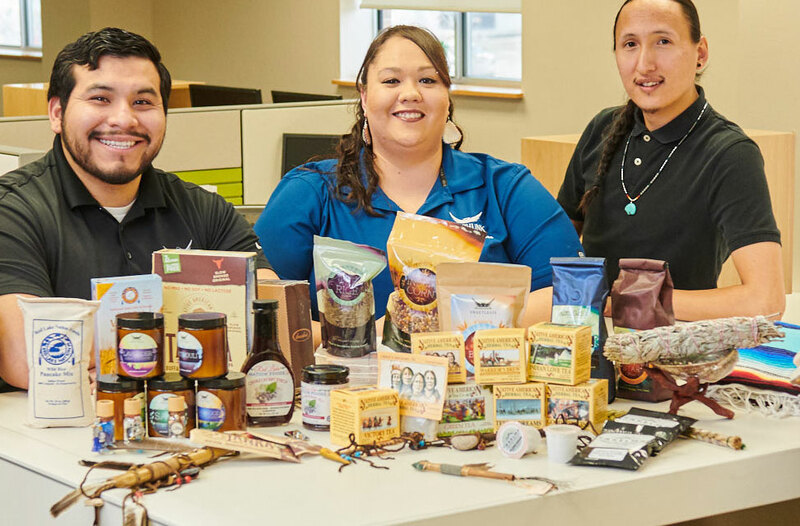 Ho-Chunk Trading Group is made up of a network of companies dedicated to manufacturing and distributing premium Native American products. 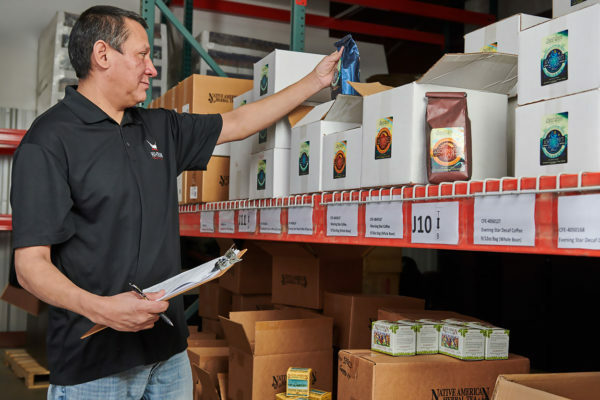 From a variety of tobacco and food products to artisan gifts, our team works tirelessly to bring our customers quality products, delivered with exceptional service and value to help them build successful revenue streams now and in the future. 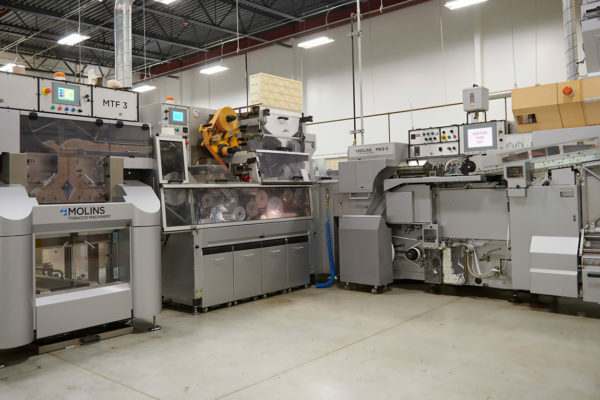 We focus our business in those states in which we are fully licensed. owned by the Winnebago Tribe of Nebraska. Ho-Chunk, Inc., owned by the Winnebago Tribe of Nebraska.